“Alistair Duncan knows his Holmes, and he brings a fresh eye to this 240-page survey of the Canon and its film and TV off-shoots. Eliminate the Impossible is well written and entertaining. The story summaries are concise and accurate, and the notes are frequently incisive. Most interesting, to my mind, and most controversial, are the comments on film and television portrayals.” – The District Messenger (Sherlock Holmes Society of London). 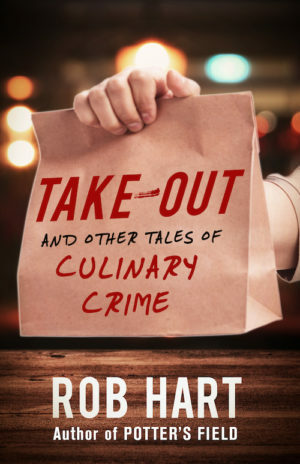 The book begins with a brief examination of the effect that the stories have had on modern crime literature. It goes on to examine the origins of the character of Holmes himself from his appearance to his drug use and supposed dislike of women. We then move onto a mini-biography of some of the significant characters in the series. 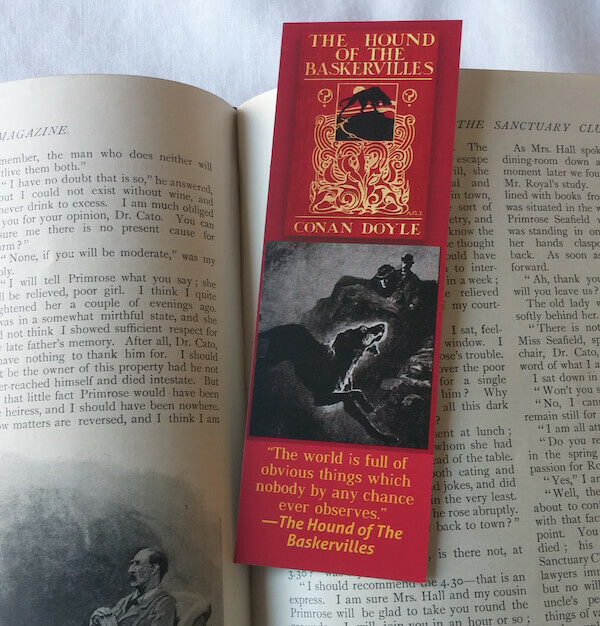 Each of the original stories by Conan Doyle is examined in an effort to explain some of the more esoteric aspects and an examination is made of the attempts to form a proper chronology for the stories – as Doyle did not write the stories in strict chronological order. 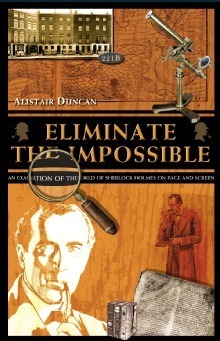 The second half of the book focuses on Holmes’s career on the screen. There is a brief examination of some of the more notable actors to have portrayed Holmes and the films in which they appeared. Finally we look at the possible requirements for a definitive screen portrayal of the canon.